Because even when you are trying to ‘do good’, you’ve still got to cover your own arse. 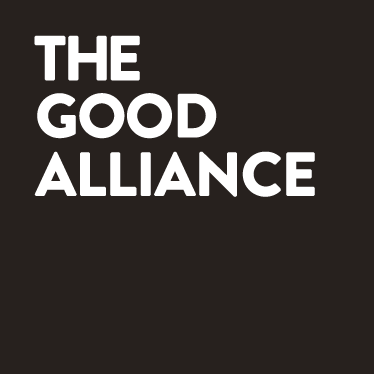 https://thegoodalliance.org is a site operated by The Good Alliance (“we” or “us”). We are registered in England and Wales under company number 8565807. Our registered office address is 483 Green Lanes, London N13 4BS and our email address is help@thegoodalliance.org. If you wish to make any use of material on our site other than that set out above, please address your request to help@thegoodalliance.org.